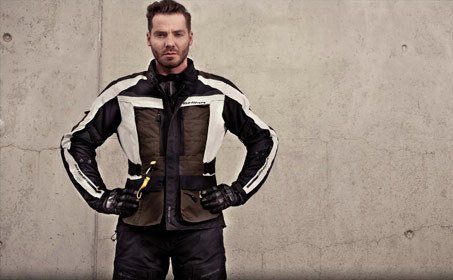 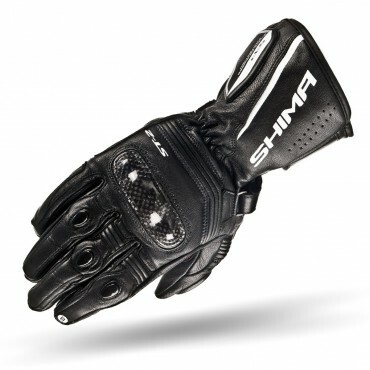 Short and sporty, the SHIMA XRS is lean and mean. 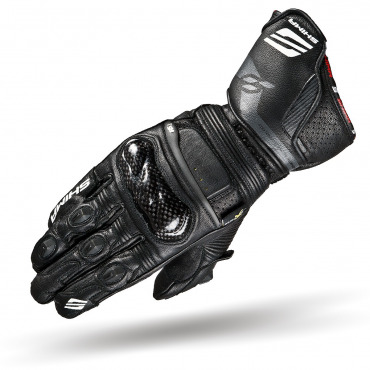 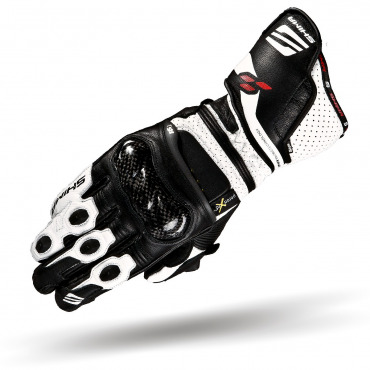 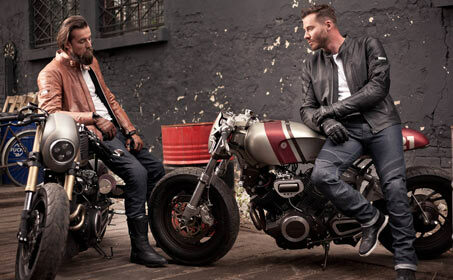 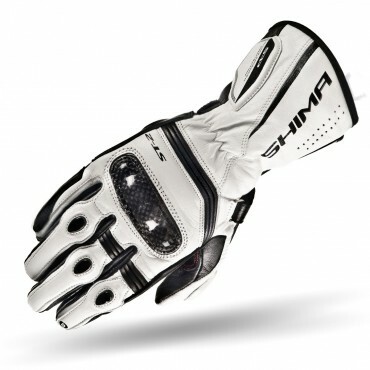 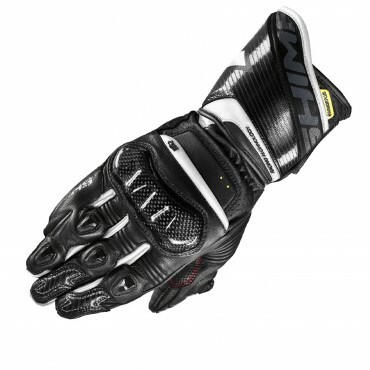 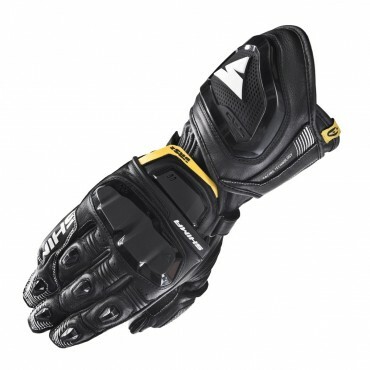 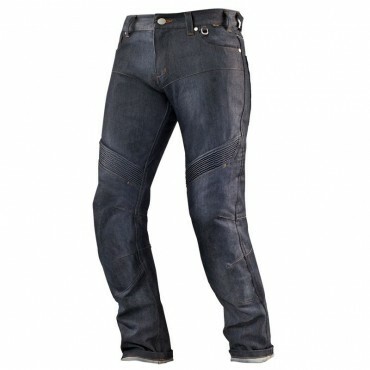 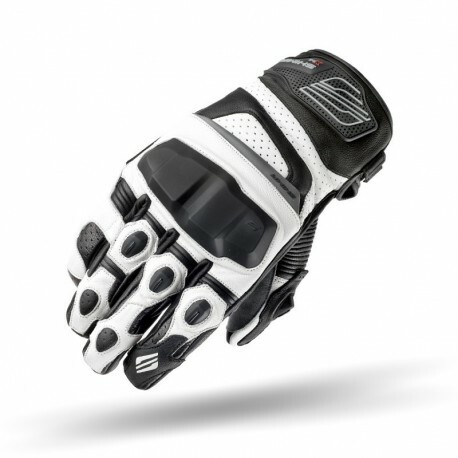 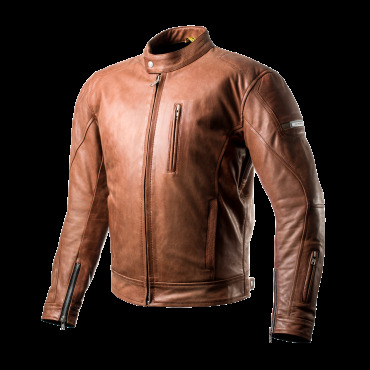 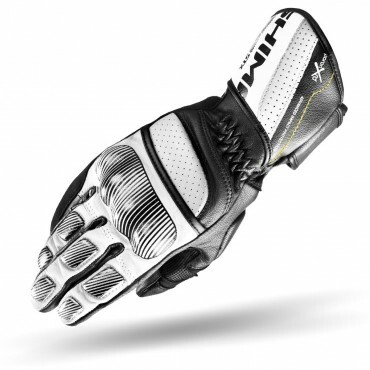 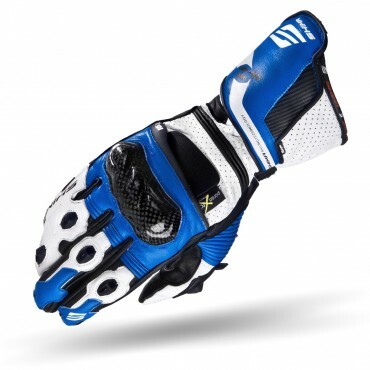 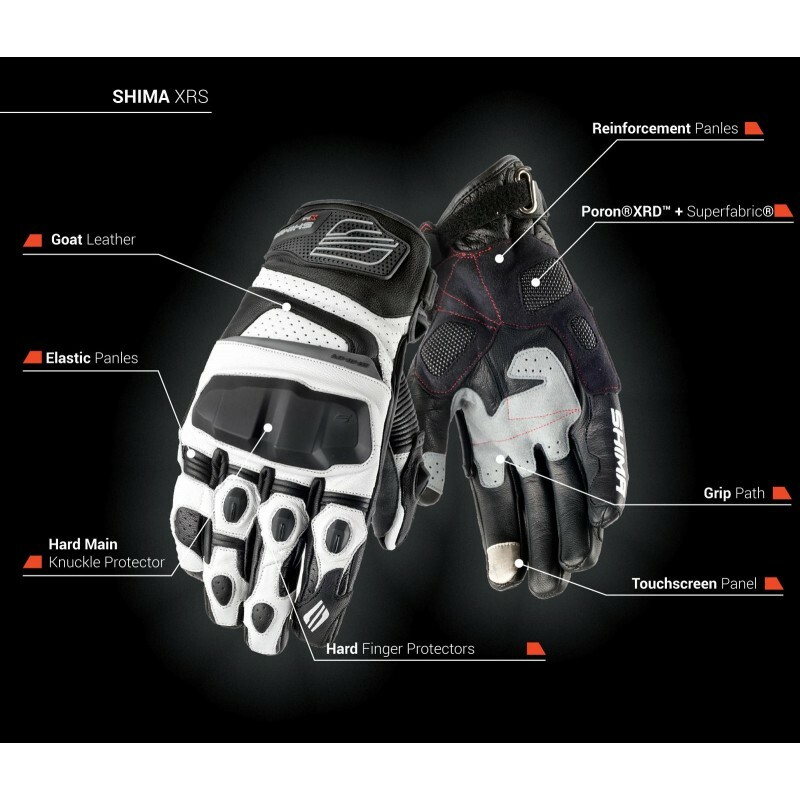 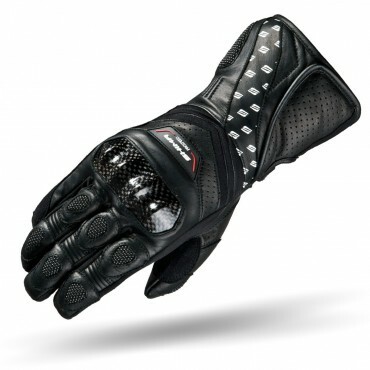 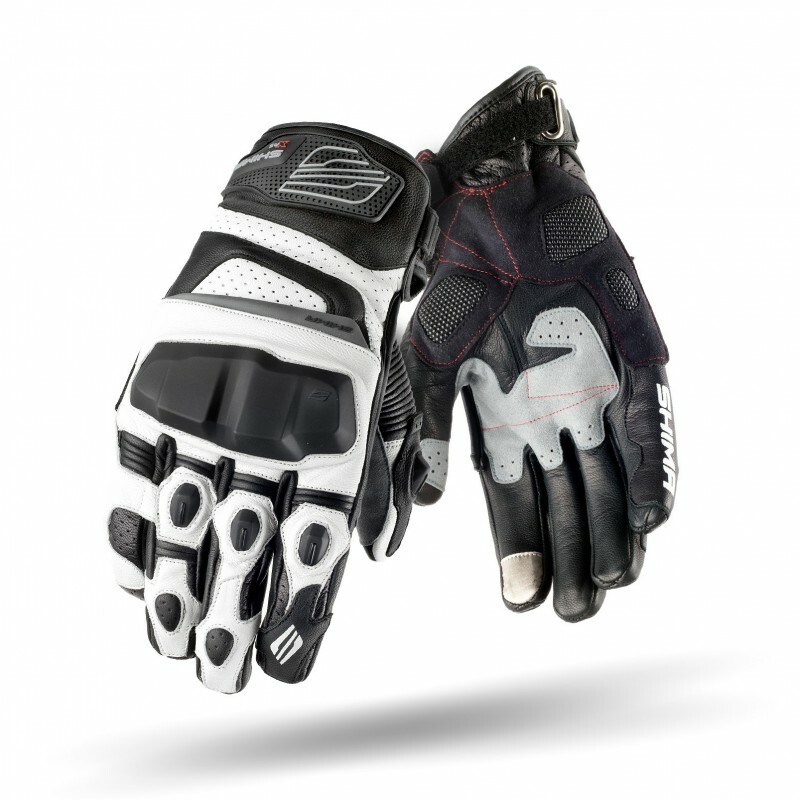 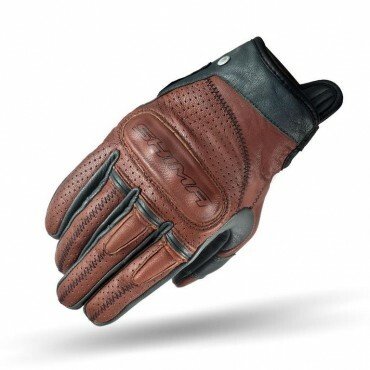 The glove is made entirely of A+-grade soft goatskin leather. 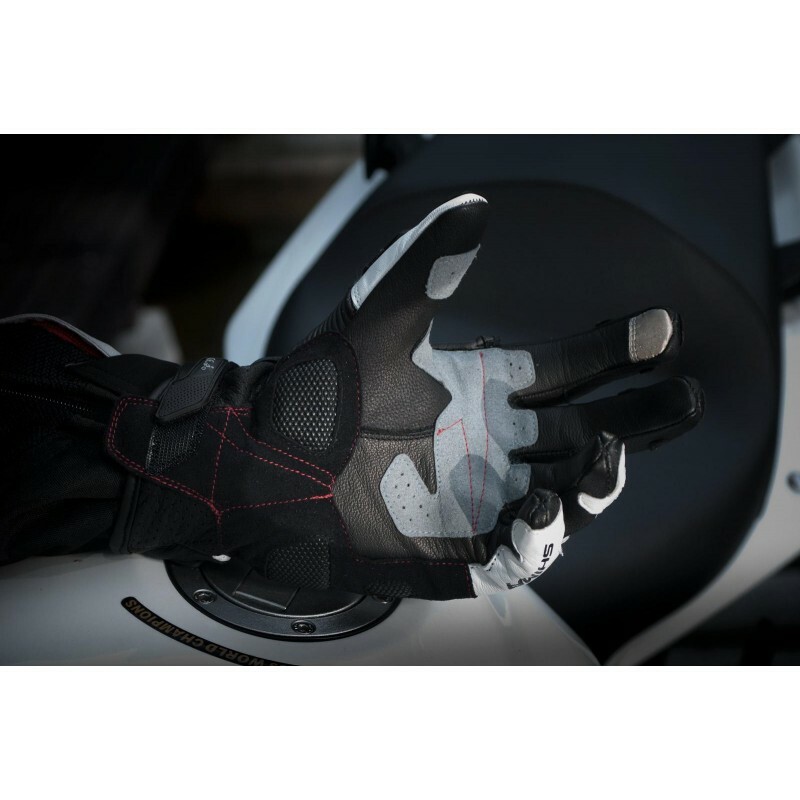 The perforated inserts between the fingers ensure solid breathability, while the Poron®XRD and SuperFabric® panels and the SAP® knuckle protector ensure your hands are as safe as possible. 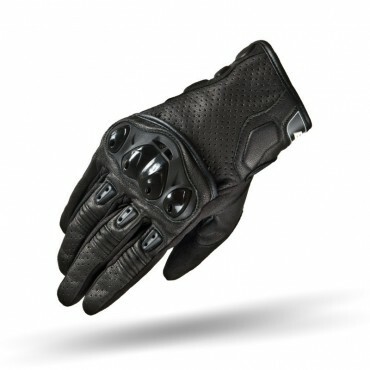 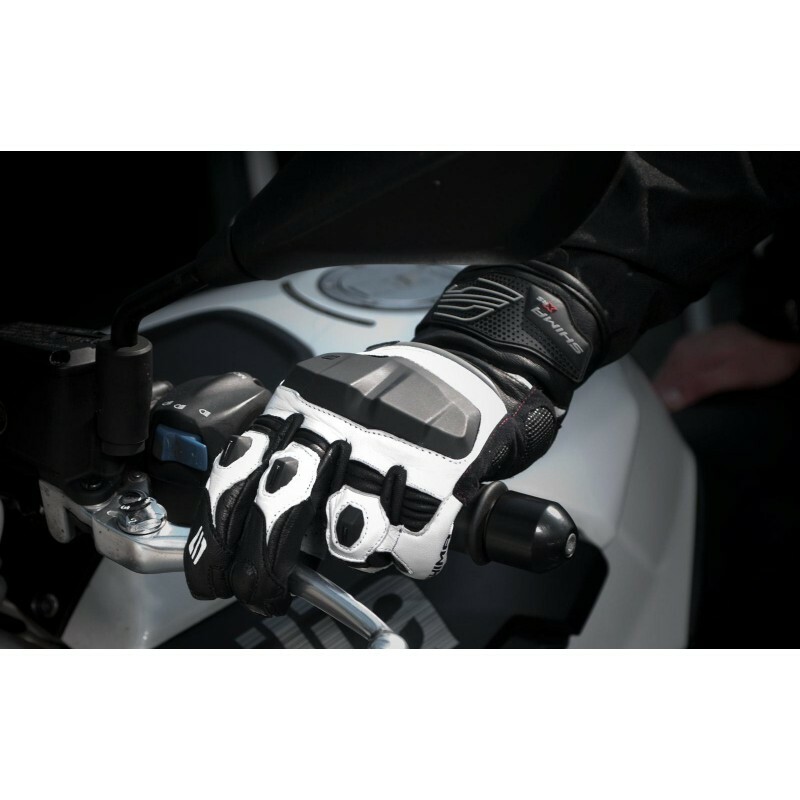 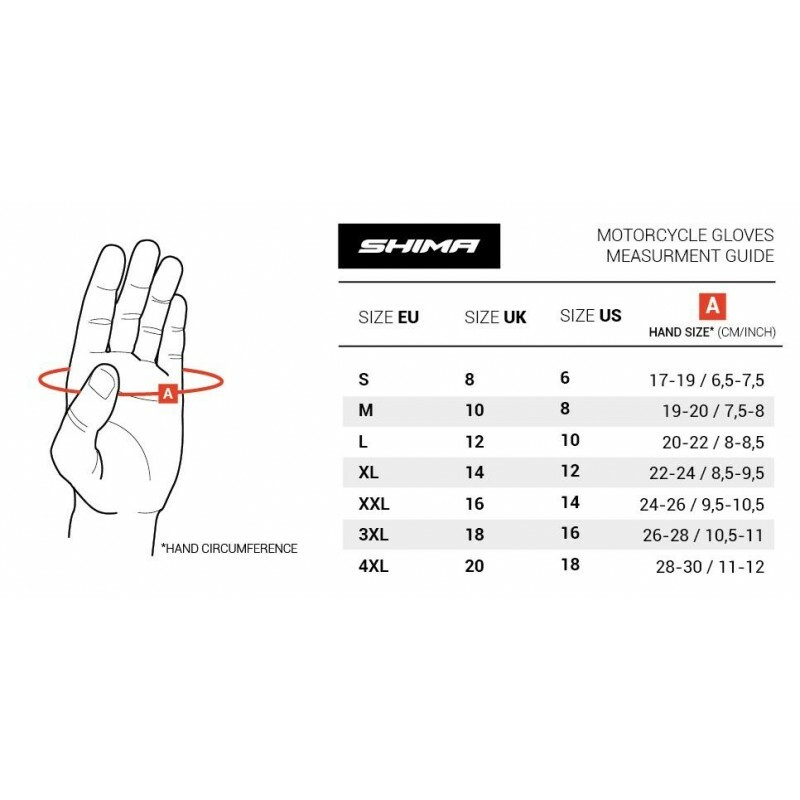 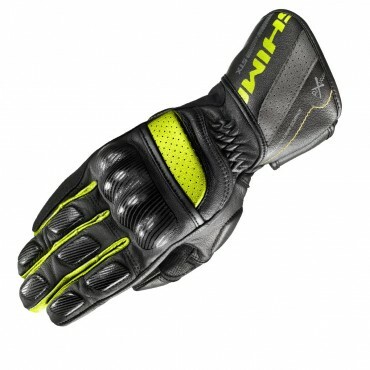 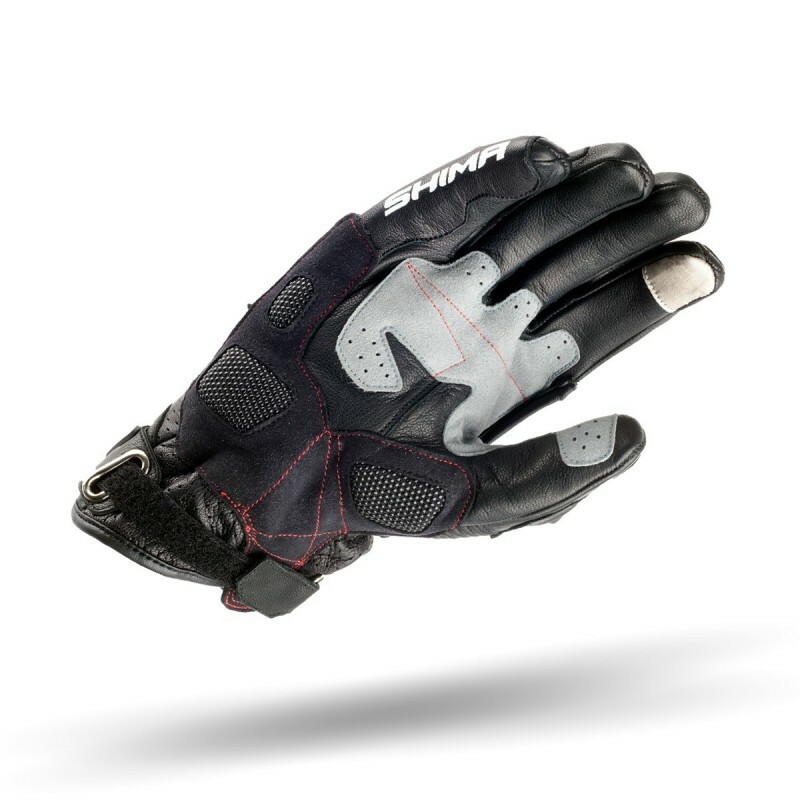 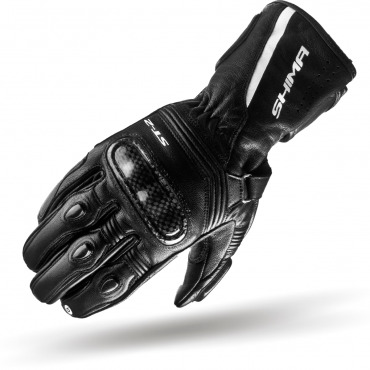 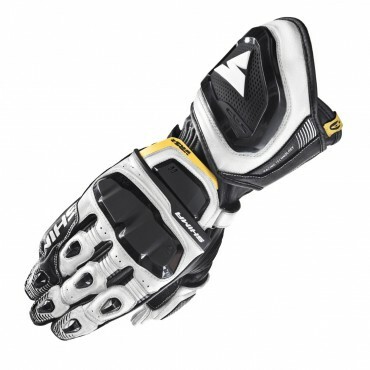 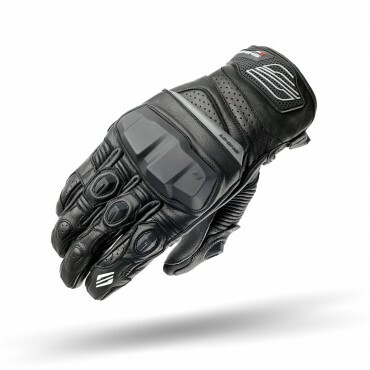 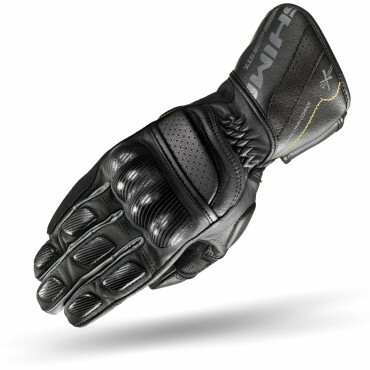 The glove also features a bridged little finger and a touchscreen-enabled index finger.